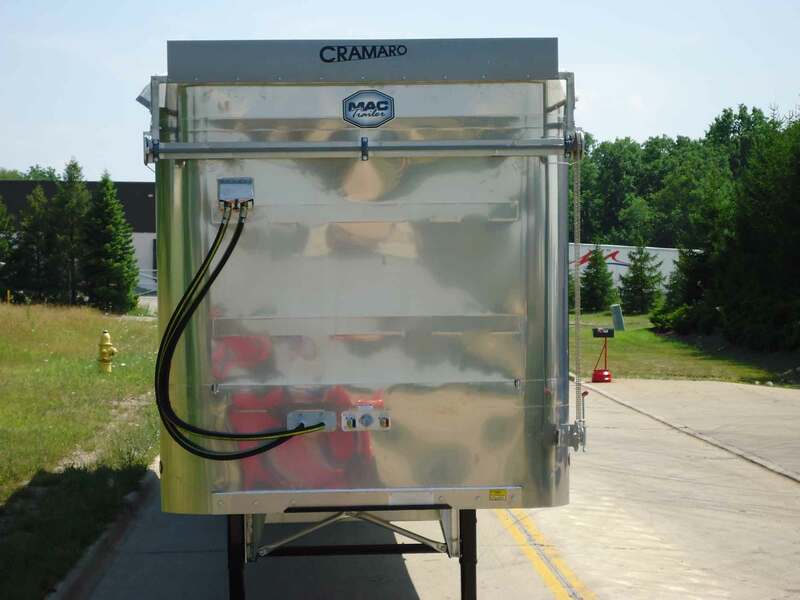 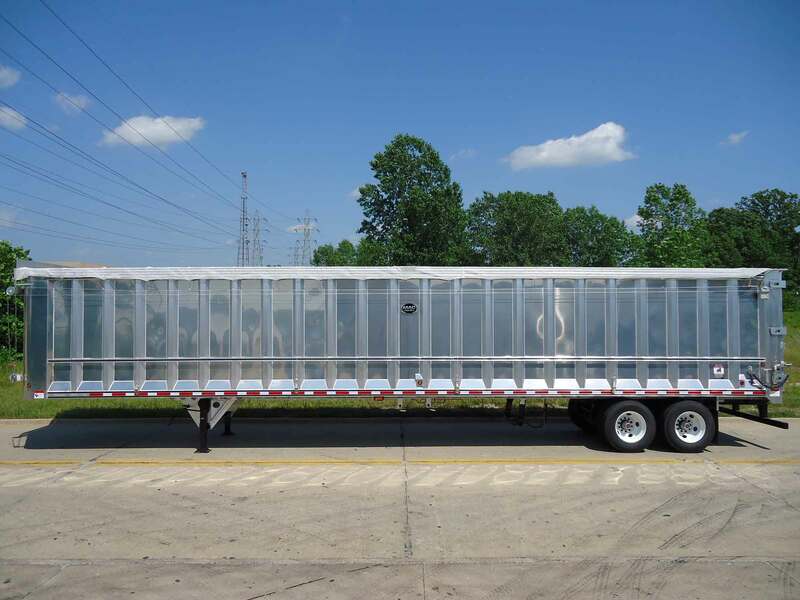 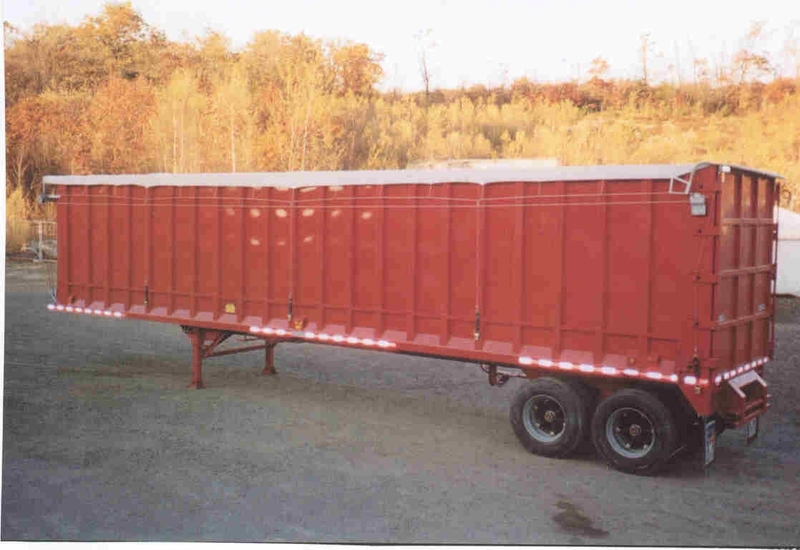 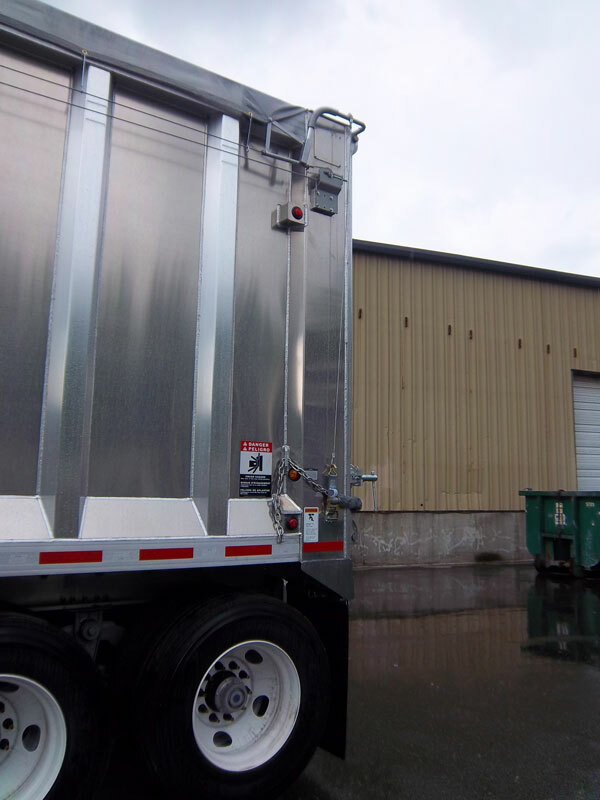 The CTS is specifically manufactured for trash transfers, open top trailers, and sawdust/ bark mulch trailers, and completely covers all four sides of a trailer for total containment of the load. 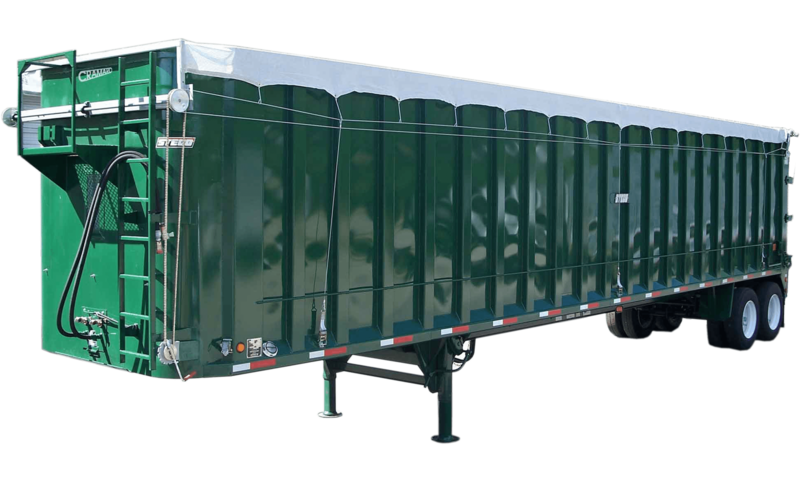 It boasts a patented dual action spring in rear bow mechanism that folds forward to the front for loading and over the tailgate for transport. 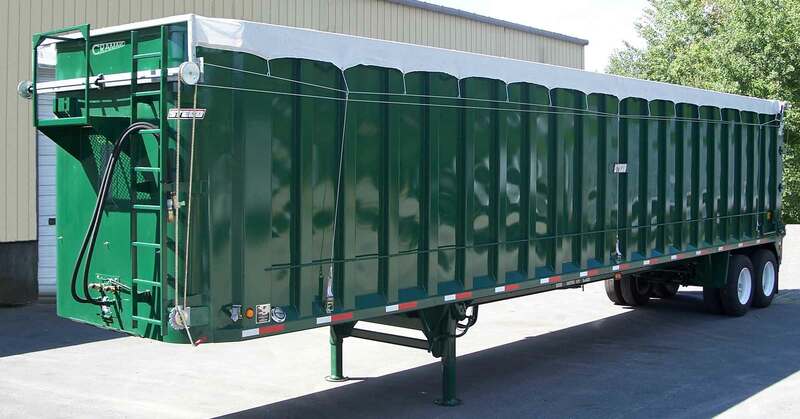 There are no bows to remove at the top of the trailer for convenience and clears heaped loads with an 18” high rear bow. 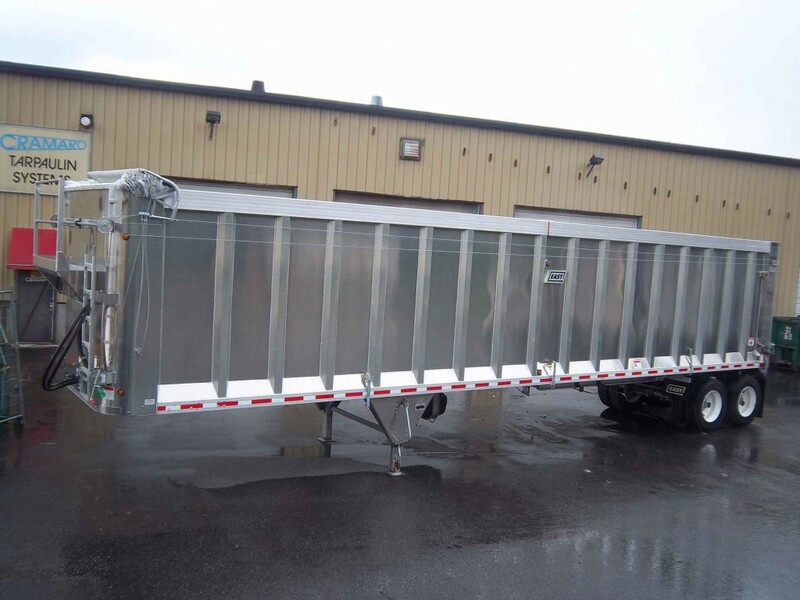 The tarp is locked firmly over the top rail using ratchets along the sides of the system and a manual ground crank assembly makes covering and uncovering loads easy. All this is accomplished without increasing the height of the trailer.